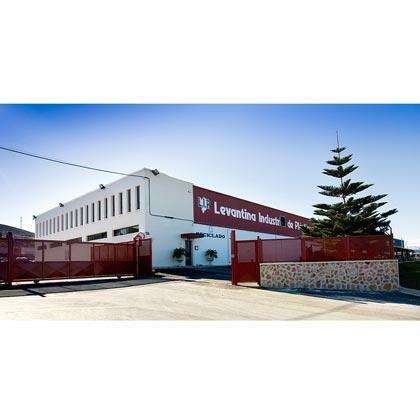 LEVANTINA INDUSTRIAL DE PLÁSTICOS SA, Műanyag - hasznosítás és recycling, plastics conversion, plastics recycling, az EUROPAGES oldalakon. Our company recovers and processes plastics. 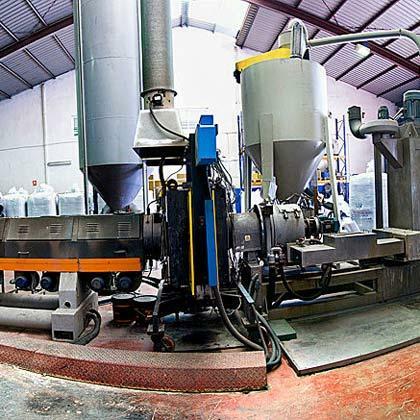 We offer a comprehensive waste management service: sorting, cleaning, washing and drying the waste which is agglomerated, extruded and turned into plastic granules, as well as storing and packaging the finished product. 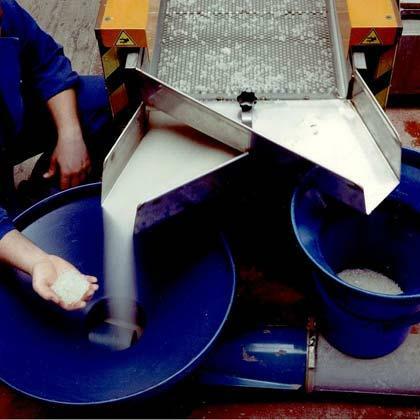 Finished products come as granules or crushed: high density polyethylene (HDPE), low density polyethylene (LDPE), homopolymer or copolymer polypropylene (PP).